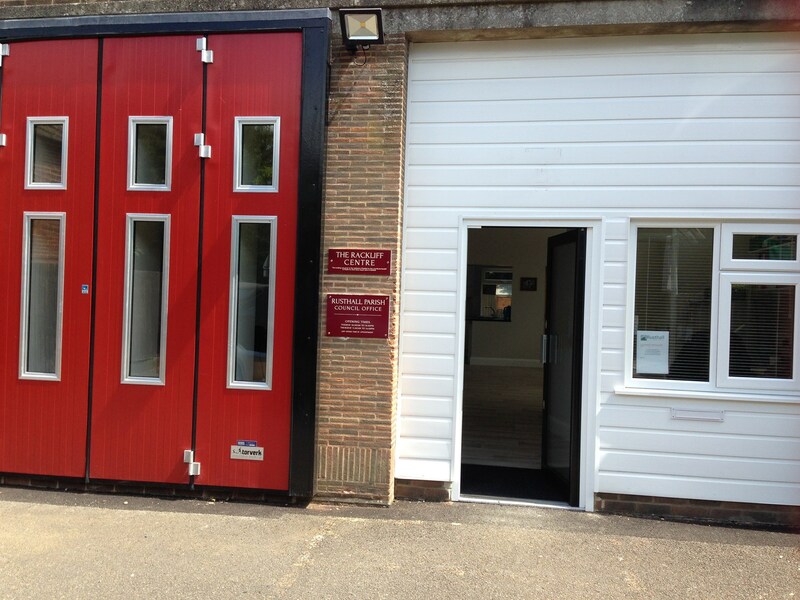 The old fire station on Lower Green Road was generously donated to the Parish Council by Mr Roy Rackliff for all the happy years he and his wife, Rhoda, lived in Rusthall. After its renovation The Rackliff Centre was officially opened on the 23rd April 2016 by County Councillor John Davies. The Centre comprises of a meeting room that can seat up to 10, a small hall that can facilitate up to 30 , a kitchenette and the Parish Council Office. The costs to hire either the meeting room or the hall are: £15 an hour or £14 an hour if you wish to book it for 10 or more sessions. For charities and non profit making village organisation the price is £10 a session. If you wish to hire the hall for the whole day, please contact the clerk for further details There is a refundable deposit of £100 for anyone who wishes to use the hall for a one off event, such as a children's party. Please contact the Clerk, Su Denne, for further information and booking.